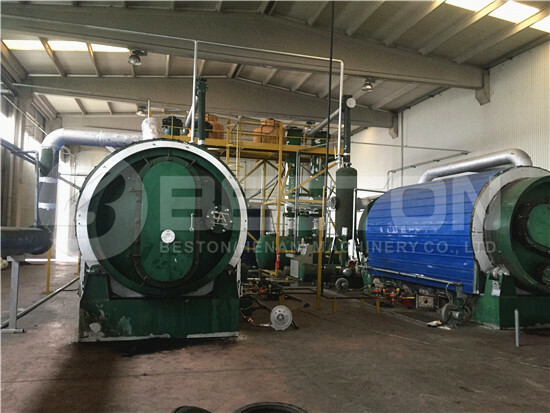 From April 8th to 13th 2019, an experienced team from Beston, including sales managers, senior engineer and after-sales manager, will visit our old and new customers in Malaysia. 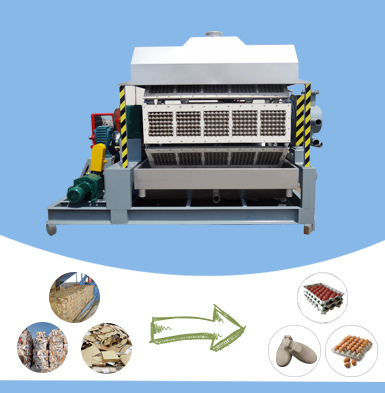 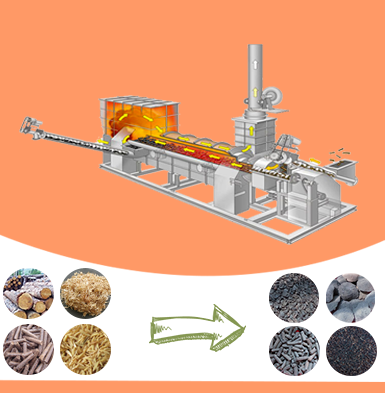 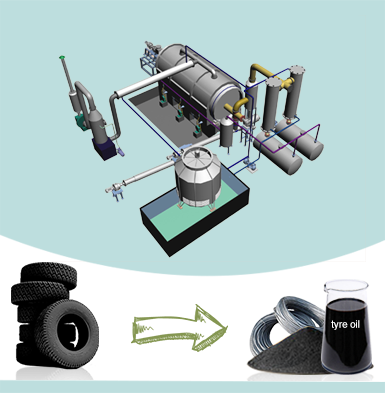 All our products from waste sorting to further processing, namely, waste sorting system, pyrolysis plant, charcoal making machine and egg tray machine, are available. 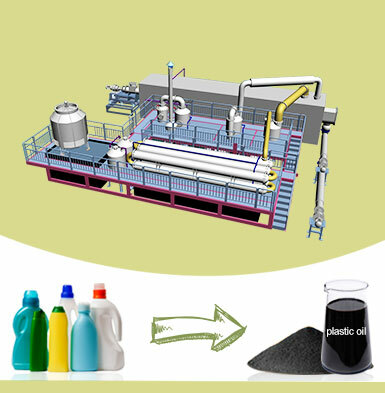 Moreover, our team also did rich research on the local market to offer you suitable business plans. 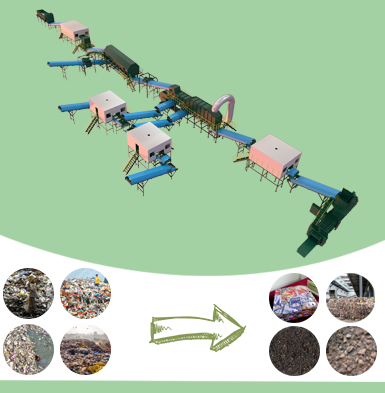 If you are planning to start a profitable waste recycling business in Malaysia, welcome to contact us now!